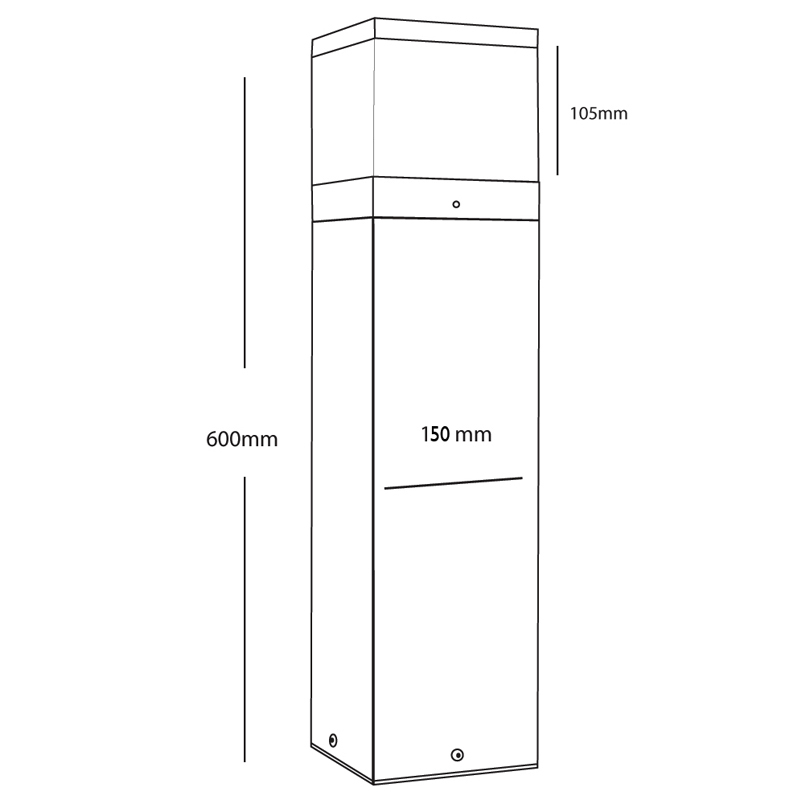 Its commercial standard makes this ideal for use in public, more industrial areas such as car parks, around professional buildings, beer gardens and parks. However due to its versatile design it will also look great mounted alongside driveways, paths and patio areas outside the home. 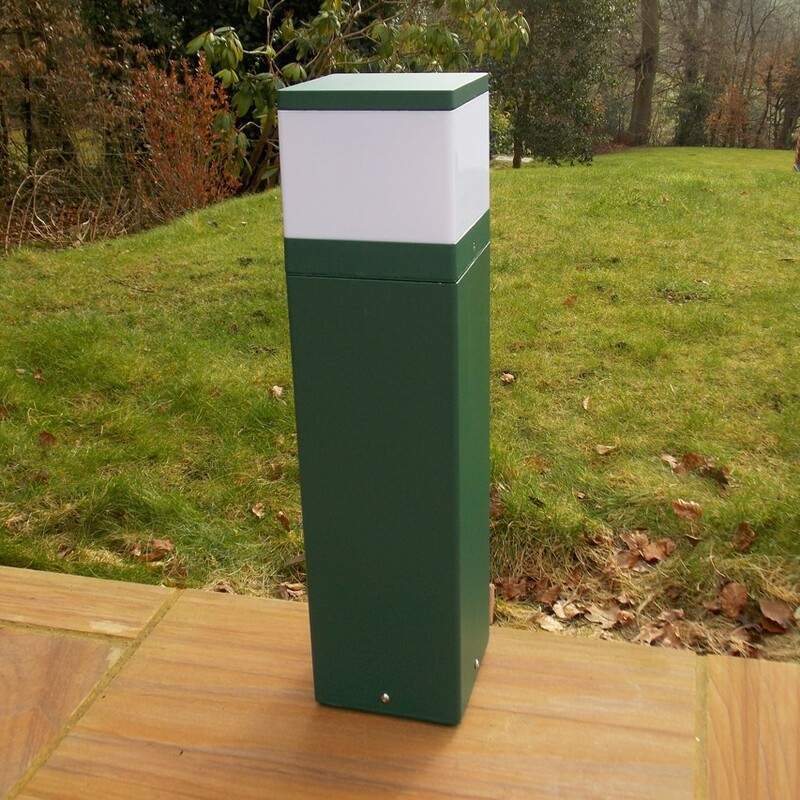 The Cubic bollard light is 600mm high and has a white, polycarbonate diffuser surrounding the majority of the head. This white diffuser acts as and anti-glare shield, hiding the bulb from site and enabling even light dispersal over 360°. 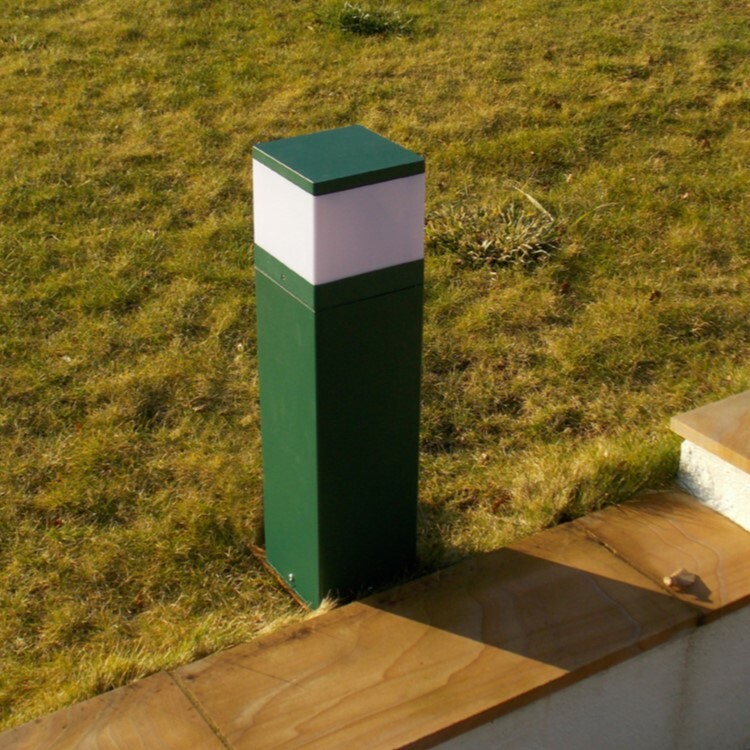 The main section of the bollard is made from 2.5mm thick heavy duty die-cast aluminium, resulting in a completely rustproof and non-corrosive bollard. 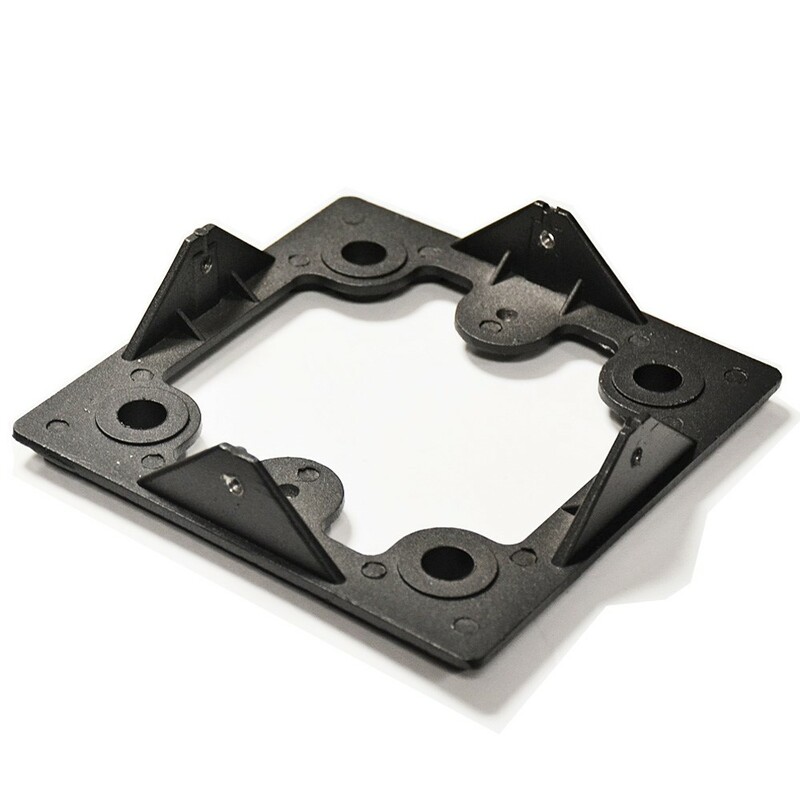 The head and removable internal mounting base are both attached using stainless steel security allen screws which will also remain rust free!